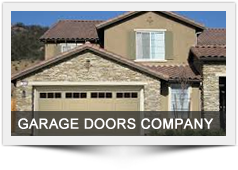 Subcon Garage Door Company‘s continued success depends on your satisfaction and our pledge is to provide you with the finest finished product quality and service, not lessened to meet competitive prices. 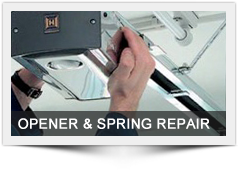 Subcon Door Company is a full service garage door company serving Belleville, IL area. We know that we must earn your trust, which can only be done by our showing you what we can do. Subcon Door Company provide fixing, repair and maintenance services to our hundreds of customers, in any garage door problem or emergency. Call us at (618)803-1043 to discuss any Gates, Garage Doors questions or problems you have. Subcon Door Company has a location in Belleville, IL 62226. Serving Belleville, IL and Surrounding Areas! Belleville, Springfield, Edwardsville, Glen Carbon, Maryville, Collinsville, Troy, And Surrounding Areas in Madison County, Illinois. 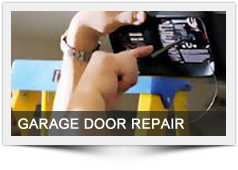 We are the #1 Metro-East Garage Door Experts. We also serve St. Louis, Mo!